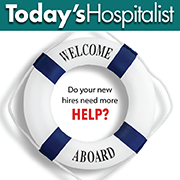 COVER STORY: Do your new hires need more help? 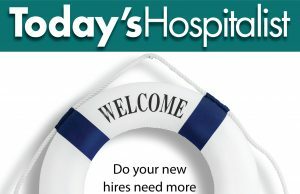 POLL: Paid to sign on? 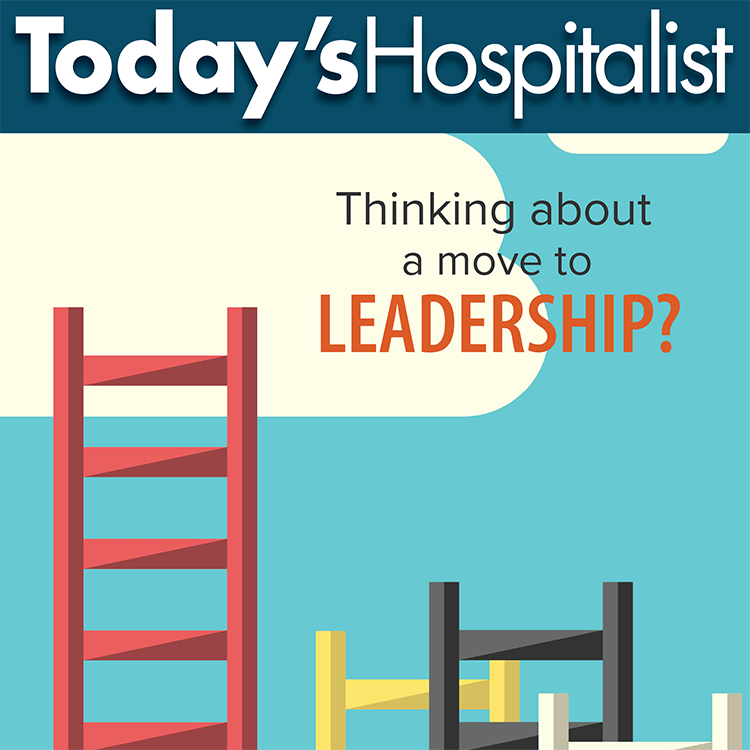 COVER STORY: Thinking about a move to leadership? FEATURE: Social media: Should you stop lurking and log on? 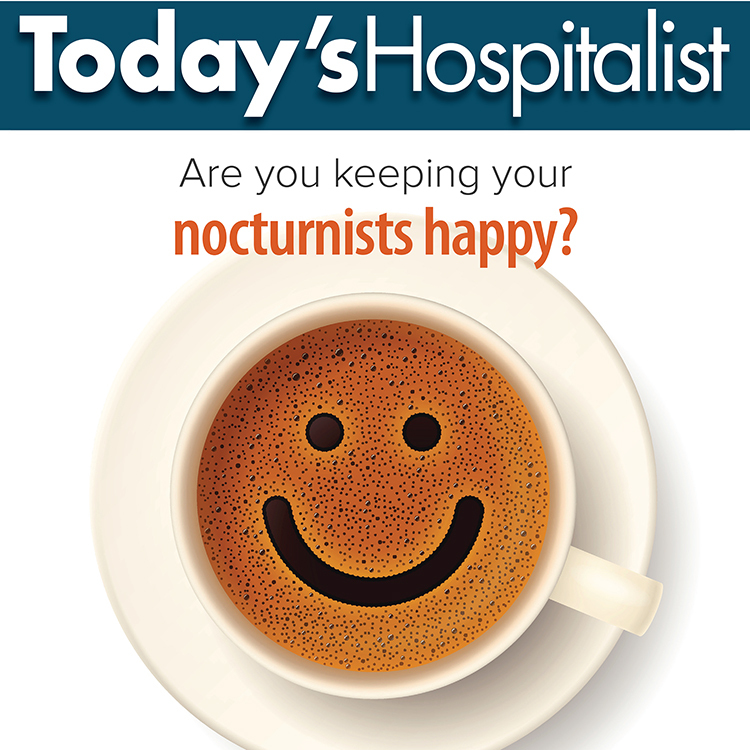 COVER STORY: Are you keeping your nocturnists happy? WHAT WORKS: Basal insulin: What happens when patients go NPO? FEATURE: The flu: It’s back! 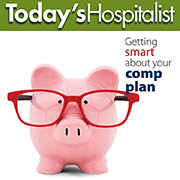 FROM THE EDITOR: How flexible is your comp plan?